This session, I listened to newly-elected Governor Bruce Rauner outline problems Illinois faces in both his State of State and Budget Addresses. I was happy to hear he wants bipartisanship; however, hearing his plan to balance the budget on the backs of our most disadvantaged residents was disappointing. The governor proposed devastating cuts to services that put people to work and keep our state running. He plans to eliminate necessary programs and make life challenging for low- to middle-income families. Your opinion is vital to helping us create a balanced and compassionate budget. Please take my budget survey and share your stories of how budget cuts will affect you and your family. Every morning, students gather around their school’s cafeteria to eat breakfast. Among every five children in school, at least one will not eat breakfast. 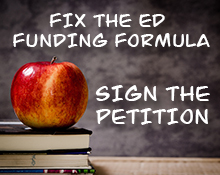 Hunger makes school harder for the 23 percent of Illinois children who are food insecure. February 23-27 marks Illinois School Breakfast Week, a time to acknowledge the lingering hunger gap in the state. The Greater Chicago Food Depository, Illinois No Kid Hungry and other partners launched the Rise and Shine Illinois campaign to advocate for expanding school breakfast. In 2013, roughly 449,000 children did not receive breakfasts available to them despite growing participation in breakfast programs. The Rise and Shine Illinois campaign urges residents to take the breakfast pledge today. 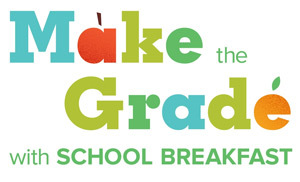 Next week, March 2-6 also marks National School Breakfast Week. The Illinois School Nutrition Association asks people to join the national conversation about providing nutritious meal options for all students in America. “The governor needs to realize these problems are his problems, too. “Residents who work hard every day, providing for their families, are waiting for real answers. “I want to work with the governor. However, his actions aren’t keeping up with his rhetoric. Cutting $7 million from at-risk youth employment grants doesn’t make our state competitive. Nor, is it compassionate. Illinois ushered a new chapter of American history by being the first state to ban slavery 150 years ago. 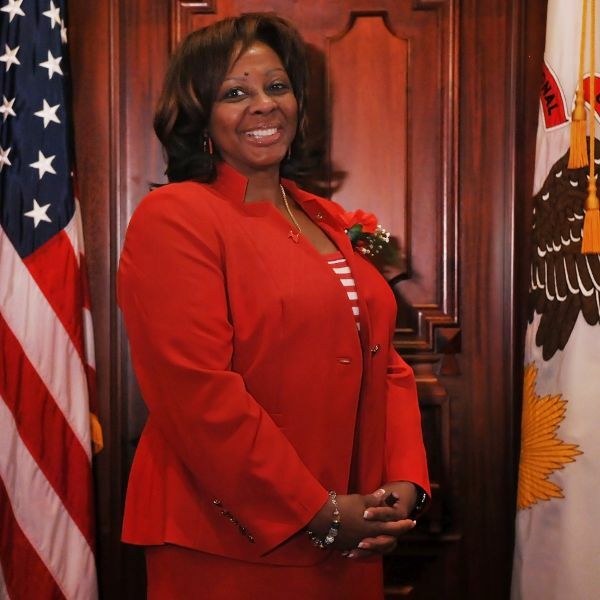 State Senator Mattie Hunter (D-Chicago) issued the following statement to honor Illinois’ role in freeing African Americans. 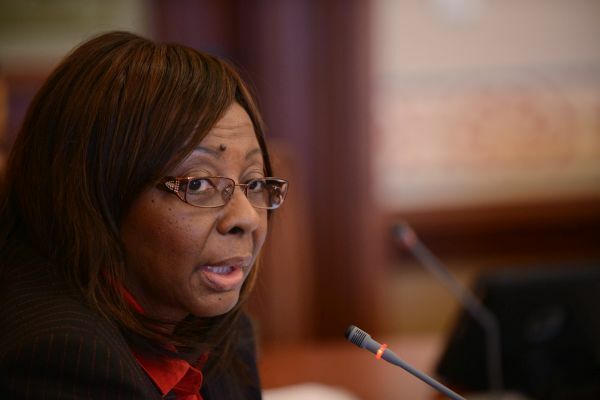 The Illinois Senate commemorated the 150th anniversary of banning slavery in the U.S. in the Senate Chamber with speeches. 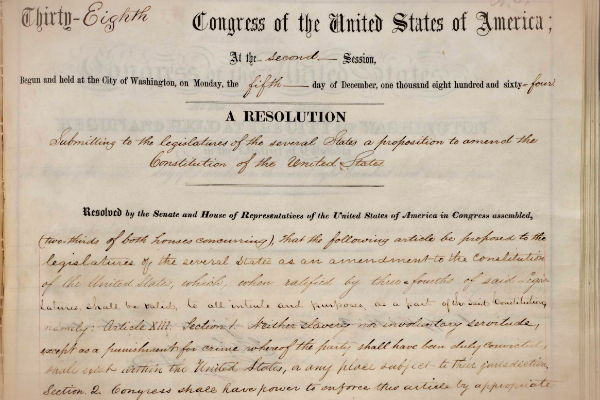 Illinois led the movement to end slavery 150 years ago. We transformed our country’s landscape by championing the Emancipation Proclamation and being first to ratify the 13th Amendment.